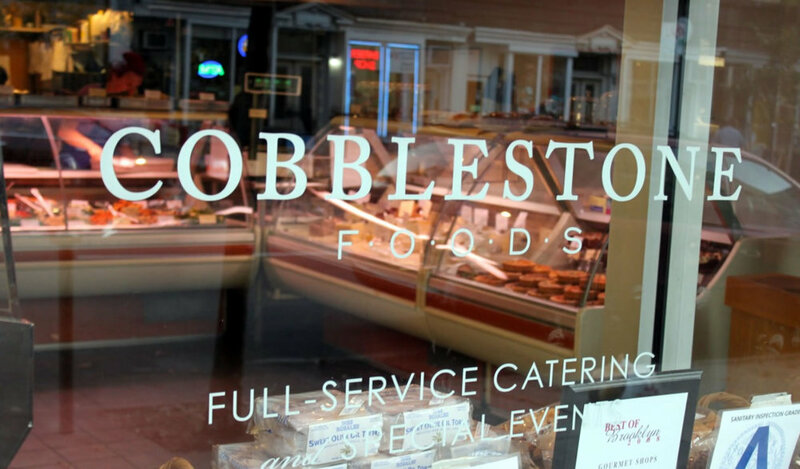 We set up between Boerum and Smith St. not realizing that three of our locations where just a 5 to 10 minute walk – Stinky Bklyn, Perelandra, and one of our latest – Cobblestone Foods. 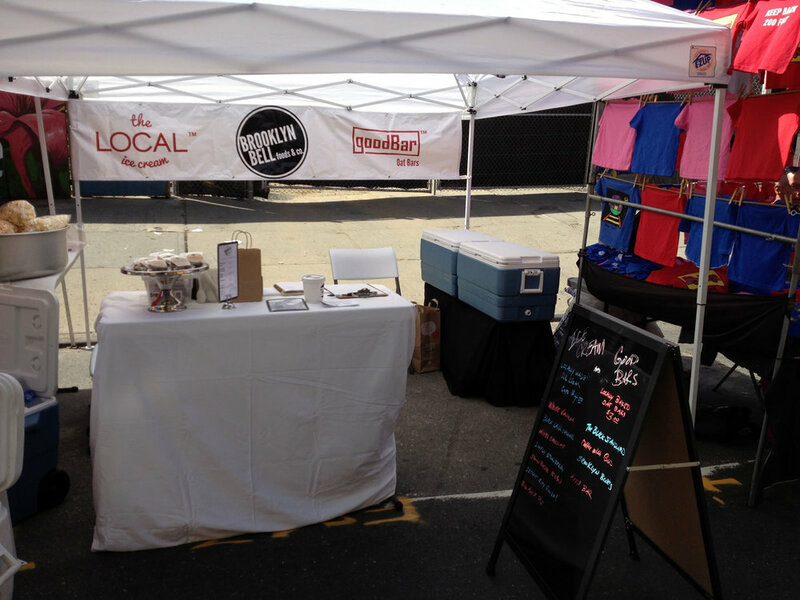 The hard work that goes into being able to say, “you can find us…” really made the event worthwhile. 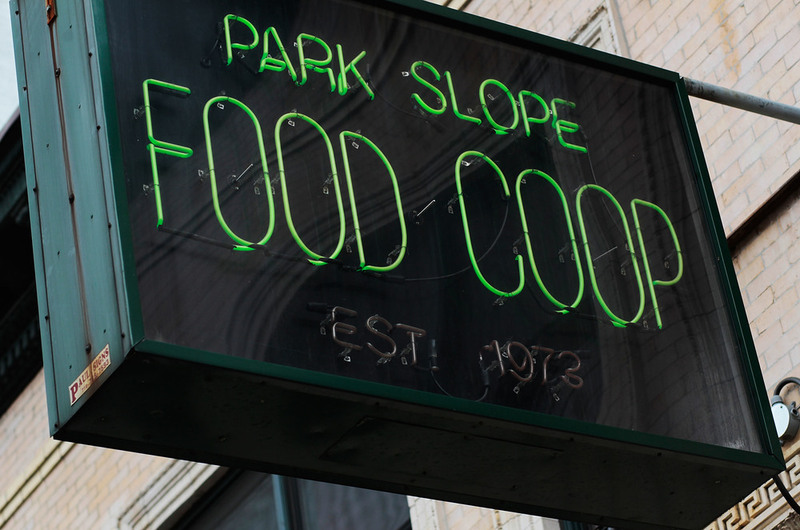 Park Slope Food Coop is huge and it makes us smile to say if you’re a member, you can grab a pint (or two, three, four) of our Brooklyn Bell Ice Cream. We are very excited to be in Cobblestone Foods on Court St too. When you find yourself strolling around Court St, make sure you stop in there and get some of their delicious prepared food (and our ice cream). ← Why Are We In Natural Food Stores?